Students from Seth M.R. 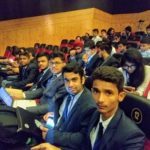 Jaipuria School participated in the ‘The Bhavan Vidayalaya, Model United Nations – 2018, Chandigarh.The Bhavan Vidyalaya Model United Nations had organised the 9th consecutive edition of their premium Model United Nations Conference from 3rd to 5th of August, 2018. 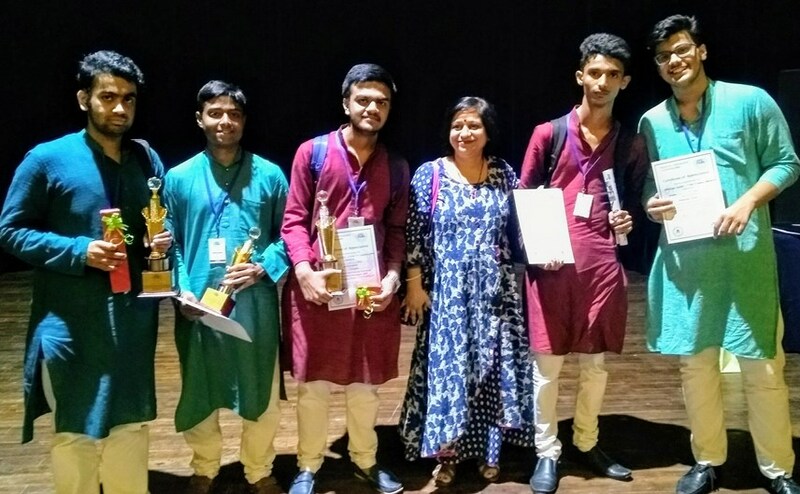 A team of five students Jaipuria school made their presence felt at the international level conference and won laurels for the school. 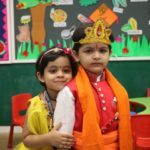 The conference was attended by over 70 schools across the country and abroad. 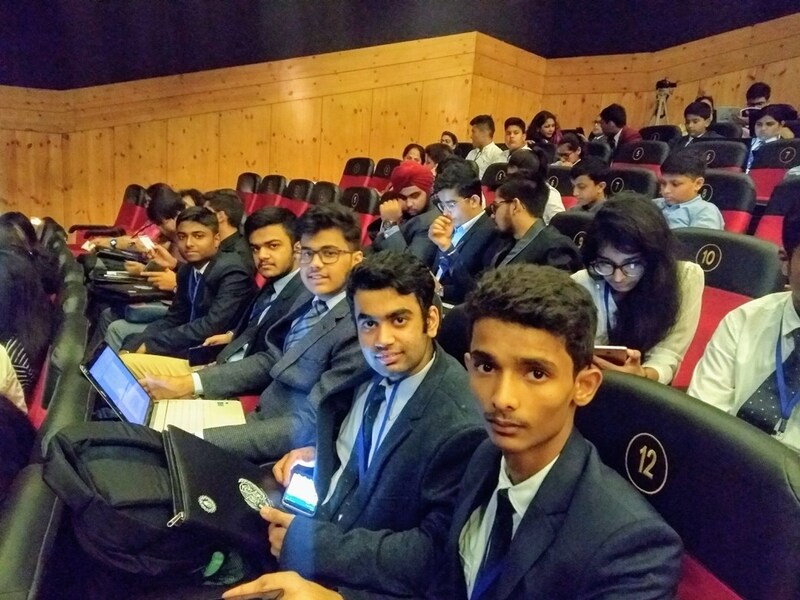 The conference had 8 committees and our MUNNER team comprising Yash Verma, Kartikeya Tiwari, Jeevesh Saxena, Pranav Bajpai and Samarth Dwivedi students were successful in bagging awards in 4 committees, Pranav Bajpai and Samarth Dwivedi won the Best delegate in the US House Permanent Select Committee on Intelligence (HSPCI) and Organization for Economic Cooperation and Development (OECD). 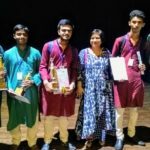 Jeevesh Saxena won the High Commendation Award in United Nations General Assembly (DISEC), while Kartikeya Tiwari bagged the Honorable Mention Award in United Nations Development Programme.